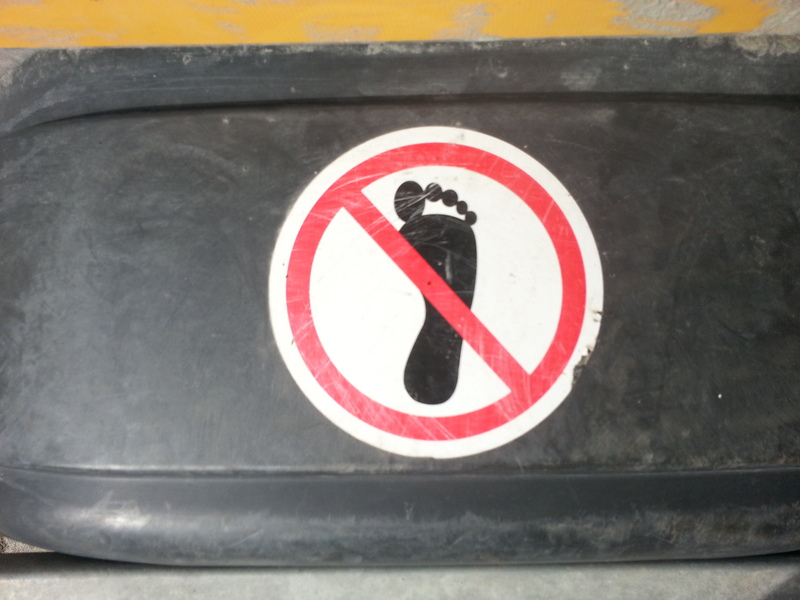 Hired a trailer yesterday and saw this sticker on it. Someone doesn’t seem to like Gnome. Compare with Gnome’s official logo. Will KDE start using it? 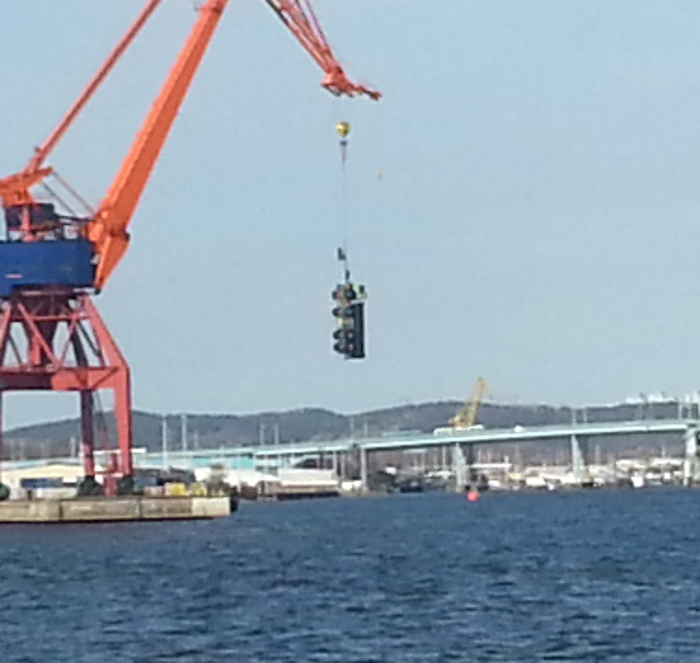 Nice view of Gothenburg harbor … WTF a hanging truck! 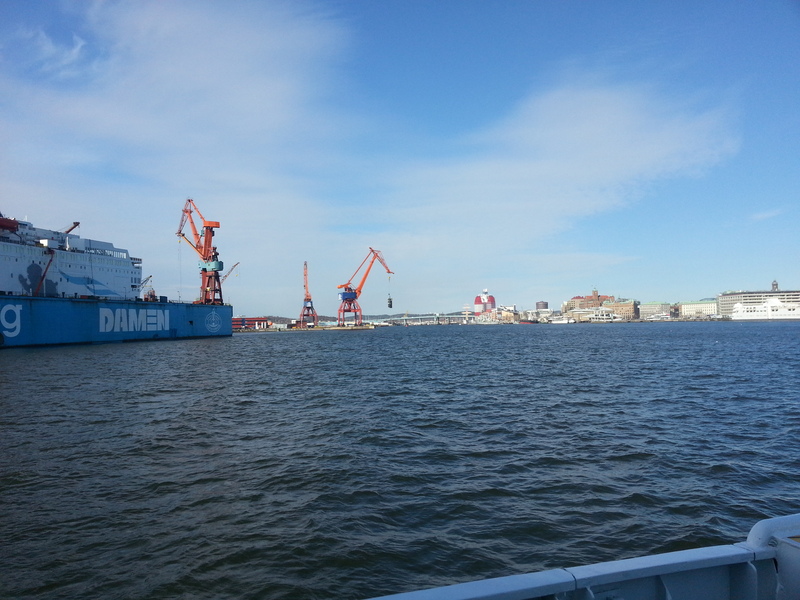 Today I enjoyed the weather on the ferry taking me home. I looked towards the inner harbor and enjoyed the view. WTF … it’s a truck hanging there!!! !